For the entire month of January, when you pre-book your next hair appointment for the month of February: receive 15% off your appointment total in February 2019! 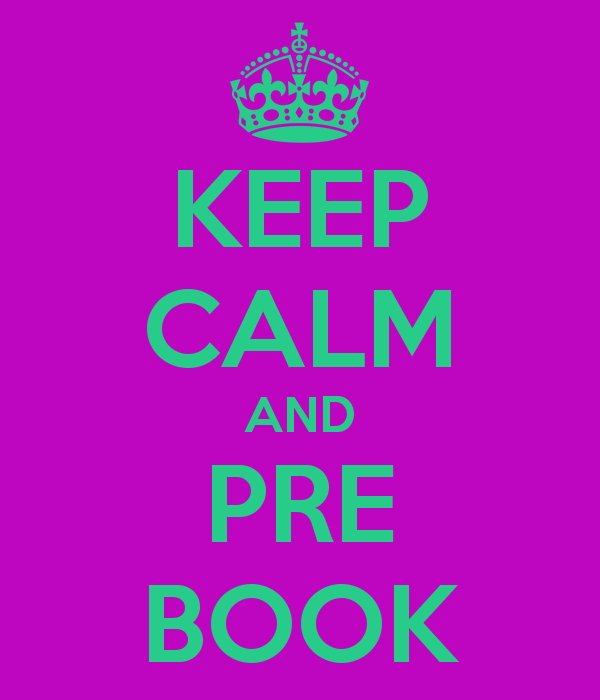 Already have an appointment booked for February? Don’t worry! The discount will be automatically given to one appointment of your choosing as long as it was booked before February 1st, 2019. 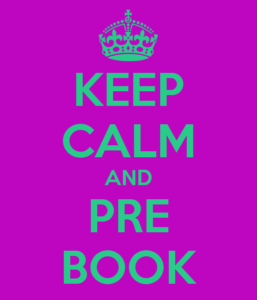 Call us and pre-book your February appointment! ***Offer only valid on February 2019 appointments that were booked in January 2019 or earlier. ***Offer valid towards one February appointment only and cannot be used on multiple appointments.